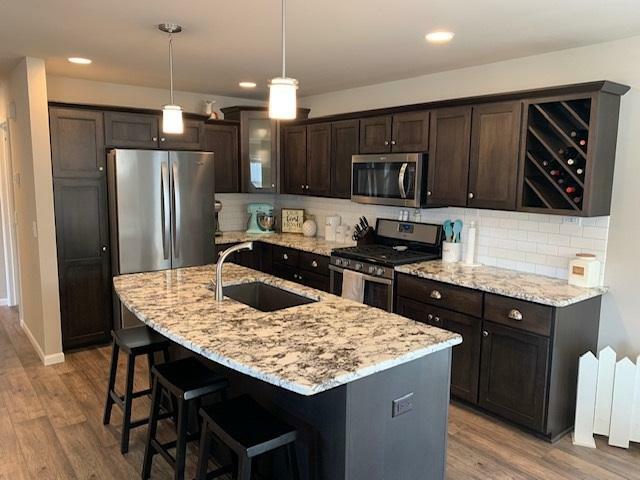 1838 Red Fern Ln, Madison, WI 53718 (#1852865) :: Nicole Charles & Associates, Inc.
Come check out this 2017 newly built home, in one of Veridian's prospering neighborhoods. 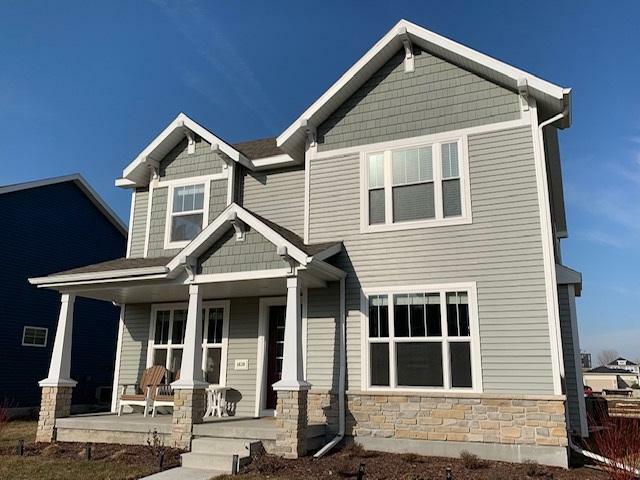 A beautiful front porch with numerous builder upgrades including upgraded tile, full laundry room and mud room, and fire place. This home features an open concept floor plan, with large windows throughout offering an abundance of natural light. 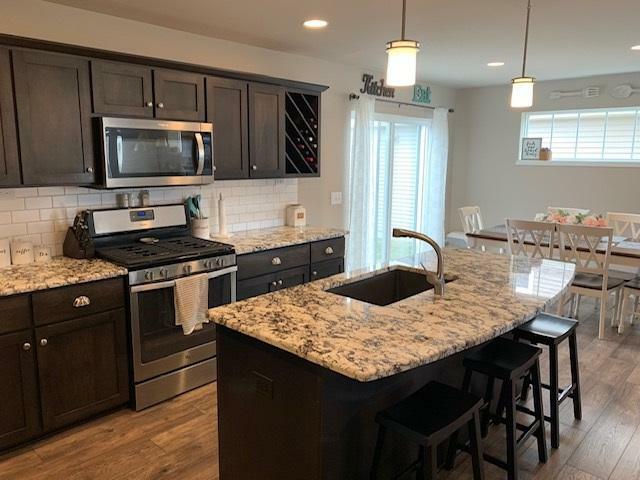 The kitchen makes for an optimal entertainment space, flowing into the dining area, living room, or patio to enjoy the warm weather and outdoors! 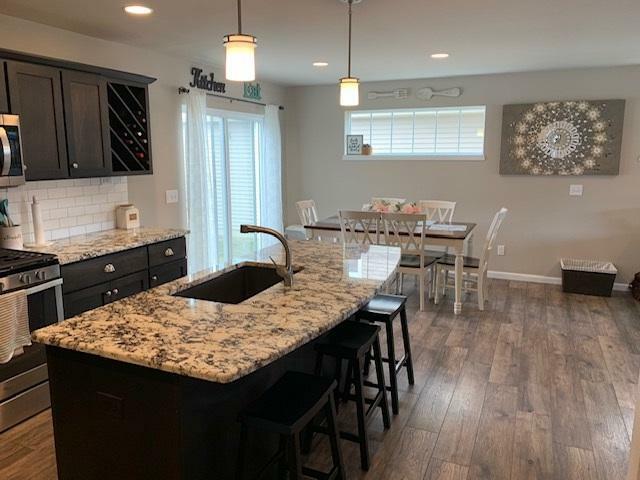 If you want a new construction home without the wait, welcome home! Come see us!